The new residential hospice in Exeter is ready to open its arms and doors to the community. After an impressive 2 year fundraising campaign raising more than $3 million in cash and significant in-kind donations, the South Huron Hospital Foundation project is ready to launch. The stunning three-bedroom home has been built at the south end of Exeter and the Steering Committee is completing the final details to present Jessica’s House to the community. “It is a very exciting time to acknowledge the completion of this incredible campaign and now the official opening”, advises Pat O’Rourke, Chair of the South Huron Hospital Foundation. “We welcome everyone to come and celebrate all the hard work and generosity of our communities”. “We are also proud to announce that Jessica’s House will be able to admit residents during the week of June 18th”, confirms Deb Homuth, Chair of the Jessica’s House Steering Committee. 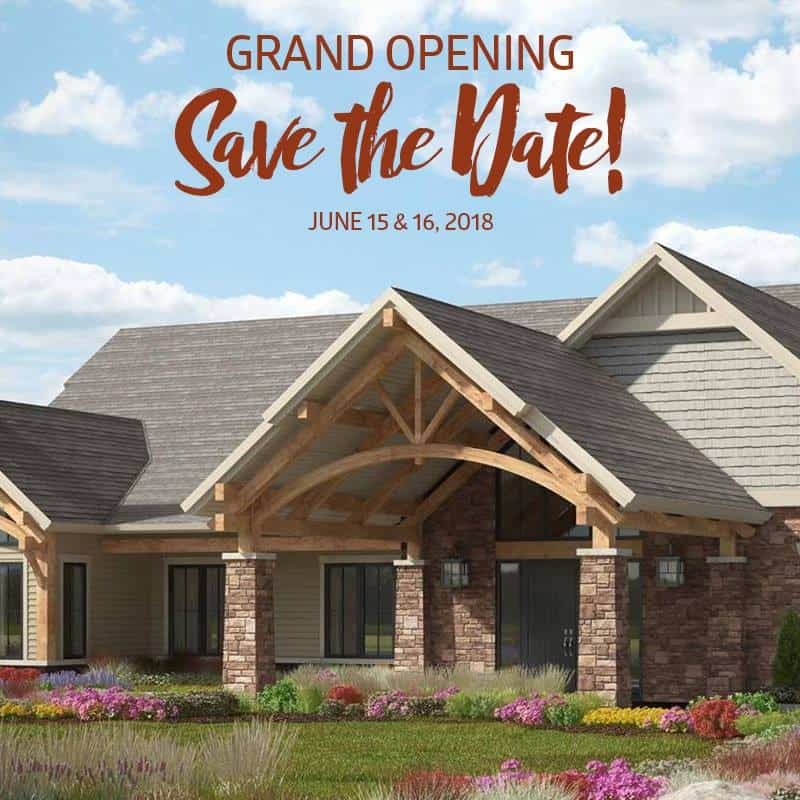 Once the home opens for residents, there will be no more general public tours so the community is encouraged to come and view the results of this incredible journey the weekend of June 15th. “The South Huron Hospital Foundation is humbled by the efforts and hard work of the members of the Steering Committee and Capital Campaign Team.” remarked Pat O’Rourke. “We are even more humbled and grateful by the stunning generosity of our community”. Jessica’s House is a 3 bedroom residential hospice built in the community of Exeter, South Huron and will welcome anyone diagnosed with a life limiting illness. Please go to www.jessicashouse.ca Information regarding admission criteria. The website will be updated regularly as staff are hired and trained. For more information please contact Kimberley Payne at [email protected] or 519-235-2700 ext 5133.